This week starts with two cards that came out together, “Trust and Healing” so literally we can trust that whatever healing motions we put into play are in fact doing just that. For those of us that are wanting to heal relationships whether they are past or present, know that Archangel Raguel has the magic touch to help us find the balance so that everyone wins and conflicts can be resolved. Again, trust in the healing and know it is so. In the middle of the week you may find yourself questioning your decisions and the path you need to take. The archangels are saying tune into your inner guidance, trust the messages you receive and you will know what to do. Archangel Uriel can help you find the clarity you’re seeking. Just take a moment to breathe and get centered. This weekend embrace playfulness as you relax and enter into a period of new beginnings. 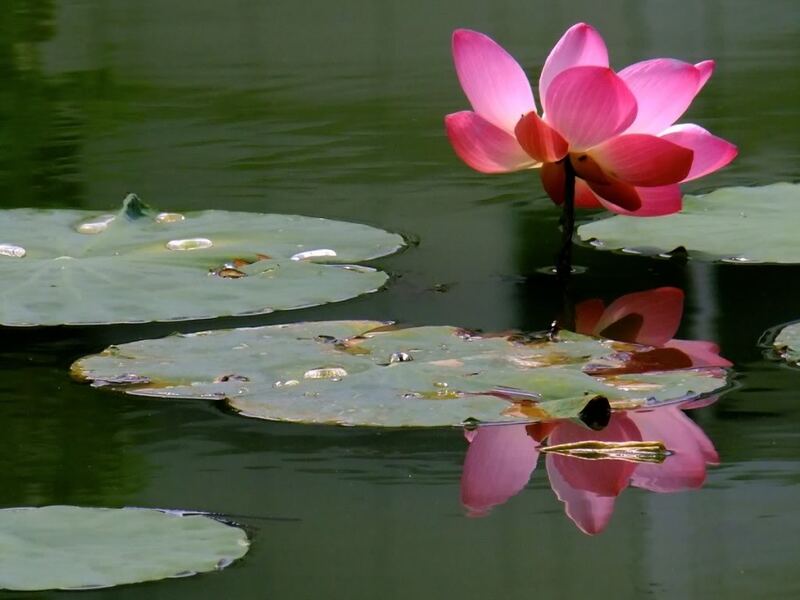 Each time we step into a new beginning we do so with more confidence, strength and wholeness. It’s a “do over.” Archangel Zadkiel would like us to be aware of messages we hear inside our mind’s ear and from other people. There’s some fun stuff happening this week ! Tuesdays, from 12:30 to 1:30 at Ignite Yoga Studio on Litchfield and Indian School Rd. (same complex and across from Dutch Bros). As part of their Community Outreach Program, Ignite Yoga has begun their Book Club for the season. During the month of November, on Tuesdays from 12:30 to 1:30 we will be working out of my book, “Walking with the Archangels.” We will be learning about the archangels, guided meditations with Reiki, and angel card readings. All to help you connect and establish your own relationship with them. There is no cost for this event and is open to the public. If your interested in purchasing the book, Ignite has then for sale at a discounted rate. Thursdays, at 9:00 a.m. at Goodyear Community Park. Wear comfortable clothes and shoes for walking. Bring water and something for sitting comfortably in the grass during meditation. Let’s meet Thursday, October 20th and 27th at 9:00 a.m. at Goodyear Community Park on Litchfield Rd., at the round about in front of the Fire Station. Meeting date and time: Thursdays at 09:00 a.m. at the roundabout in front of the fire station at Goodyear Community Park. Dress comfortably for walking, bring water and a notebook or journal, and something comfortable to sit on during meditation in the grass. First Month Price with book: $20.00 (if you already have the book it will be $15.00).Park and Rec Price: $10.00 per resident, $20.00 per nonresident. Continuing months without book: $15.00 per month. Saturday, November 12, 2016, Look for my “Walking with the Archangels” Banner. 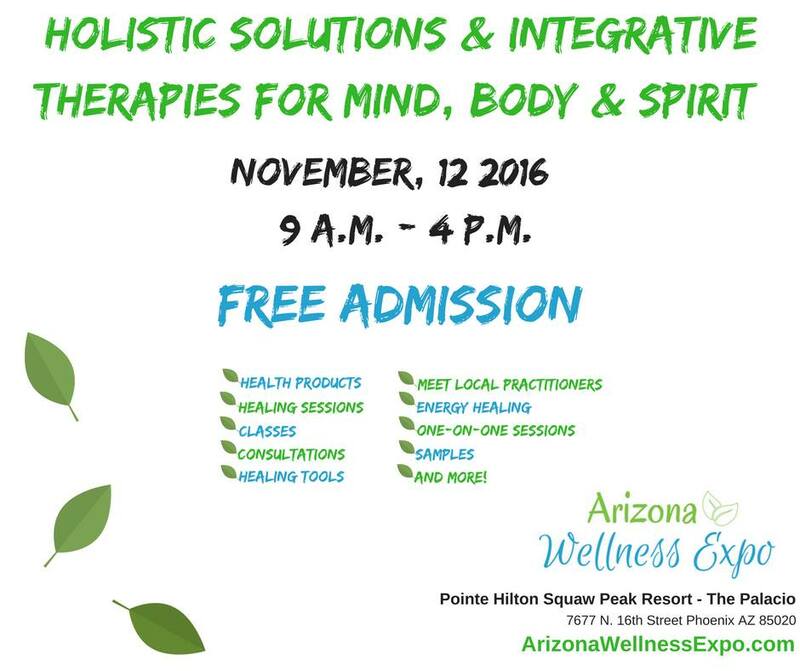 9 a.m. – 4 p.m. Over 50 vendors and free classes all day, including my archangels class at 4:00 p.m. Free admission, and raffles. 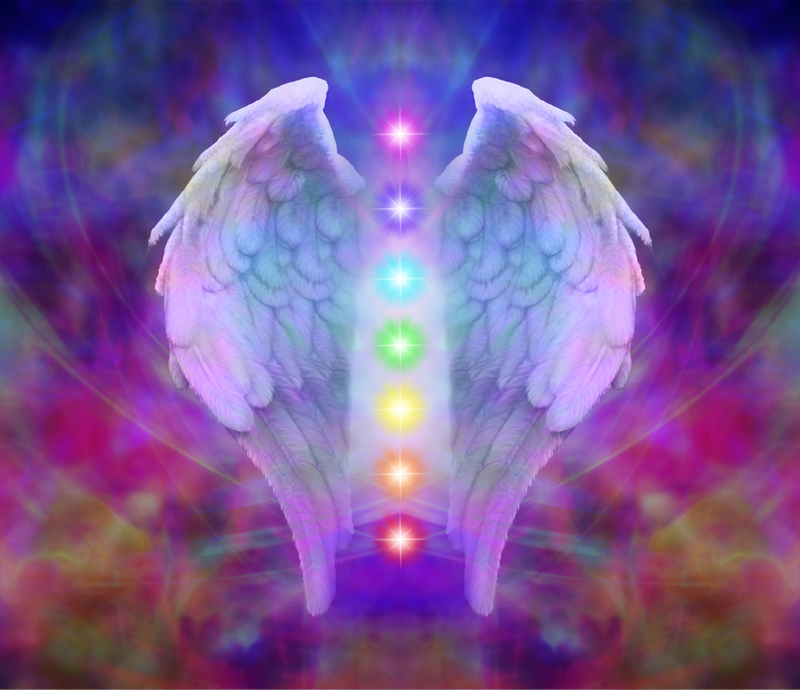 Previous PostNovember with Archangel Haniel, and The Power Path Monthly Forecast from Lena Stevens.